Dry vs Oil Filled Radiator: Which Should You Choose? How our electric radiators work? 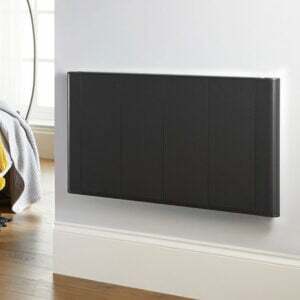 Why buy Best Electric Radiators? The UK’s slimmest radiator offering ultra energy efficiency and maximum savings. 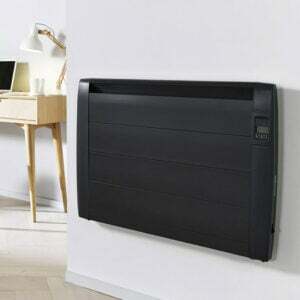 Great value energy efficient radiator that’s easy to use and quick to install in any room. Retains heat energy like a central heating system but easier to install and use. An efficient radiator is an important part of your home. If you’re looking into buying a new radiator for your home, there are a few different options you should consider. And one of the first choices you need to make is whether you want an oil filled radiator or an oil free radiator. Take a look at this guide to learn the difference between oil filled and oil free radiators and which one is best for your needs. How Does an Oil Filled Radiator Work? These types of radiators combine electrical elements with thermodynamic oil. The electrical elements heat up the oil. Once warmed, the oil circulates through the rest of the radiator, heating up the metal walls. The process of radiation takes the heat from the radiator walls and spreads it throughout the room. Here’s how the process works. When the air comes in contact with the radiator, it gets heated. This air then rises to the top of the room, leaving the cold air at the bottom. As the hot air continues to rise and the cold air continues to warm up, the entire room gets heated. How Does an Oil Free Radiator Work? 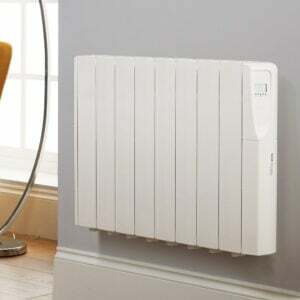 Oil free radiators, or dry electric radiators, work almost the same as oil filled radiators, but they don’t use any oil. Instead, they use thermal components, such as ceramic stone or aluminum. Through the same process of radiation and convection, the air gets heated as it touches the radiator. Over time, the whole room warms up. This type of heating technology is some of the most advanced out there. While oil filled radiators and dry radiators both heat your rooms, they come with their own advantages and disadvantages. Knowing these will help you pick the radiator that fits your home needs. Here’s a list of the best benefits of oil filled radiators. The oil inside these radiators retains heat better than dry radiators. Once they warm up, they stay warmer for longer periods of time. Because of this, they don’t work as hard as other radiators to heat your home. This can save you some money on your energy bill. Oil filled radiators turn off when the room reaches the desired temperature. But even after they’re stopped heating up, the room will stay warm for a time. This makes oil filled radiators good choices for large rooms or rooms your family uses a lot. Some types of heating technology, like central heating, can leave cold spots in the room. Oil filled radiators don’t do this. The warm oil spreads over the entire surface of the radiators. In other words, the radiator heats the air inside the room in an even and uniform way. You won’t ever have to replace the oil inside your radiator. In fact, you don’t have to do any maintenance at all. This makes oil filled radiators self-sustainable. Oil free, or dry radiators tend to be safer than oil filled radiators. Because they don’t contain any oil at all, there’s no risk of the oil leaking or the radiator rupturing. Both of these things could cause some serious damage to your home and, in serious cases, harm to you and your family. Here’s a quick look at some of the other benefits that come with oil free radiators. Oil free radiators don’t make any noise when they run. This means you can turn them on and not have to worry about them getting in the way of your conversations, movies, or naps. These radiators are also lighter than most other radiators. If you want something portable, you can move dry radiators from one room to another without any hassle. Because you don’t have to wait for any oil to warm up, dry radiators heat the room a lot faster than other heating technology. They also cool back down faster than oil filled radiators. This makes it easy to control the exact heat in your room. If you want the space a little bit warmer, you can adjust the heat and feel the difference right away. The same goes for making the room cooler when you get hot. Oil free radiators are faster and easier to use than their counterparts. 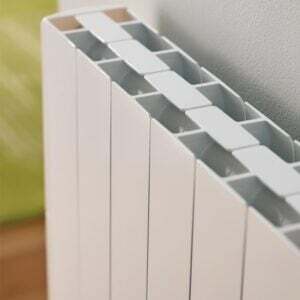 The aluminum and ceramic stone inside oil free radiators make the heating process faster and more efficient than oil filled radiators. Because of this, dry radiators are ideal for large spaces. This includes homes with high ceilings, open floor plans, and stairwells. Dry radiators don’t use any oils or other substances that are harmful to the environment. Instead, they use electricity to warm up the air around them. This makes them an environmental option for conscientious families. Which Radiator Should I Get For My Home? This depends on a number of factors, including the design of your home, your personal preference, and your budget. But in most cases, an oil free radiator is a better option than an oil filled radiator. 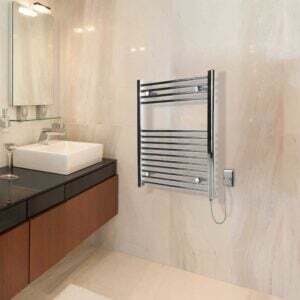 This type of radiator heats up any space, big or small, in a fast manner. It gives you complete control of the exact temperature, and it’s a lot safer than oil filled radiators. 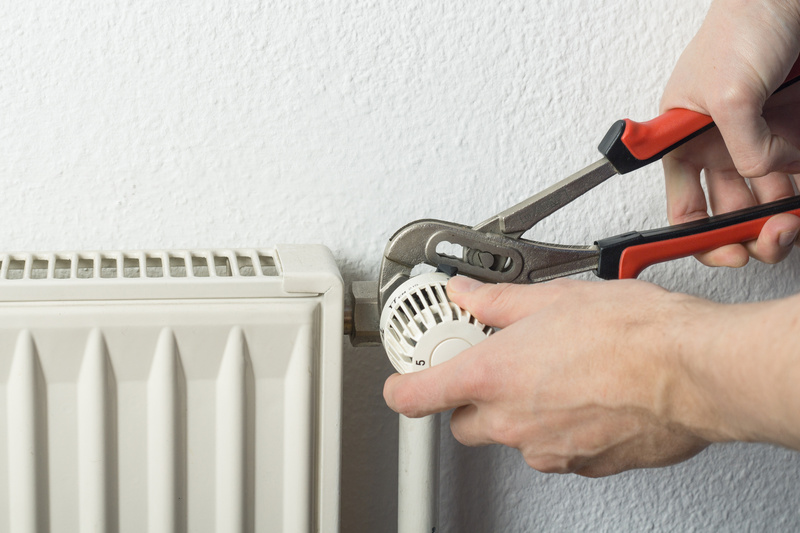 Are you getting ready to install a new electric radiator but aren’t sure where to put it? Take a look at this guide to find out the best place for your electric radiator. © 2019 Best Electric Ltd. All Rights Reserved.